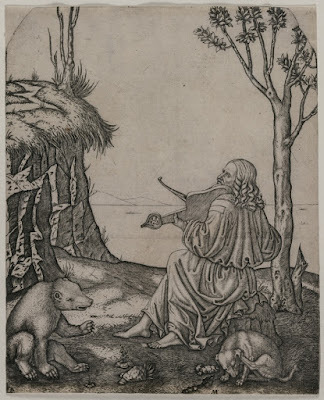 Leonardo as Orpheus? Why not? And only after enjoying this article so much did I notice it is by Ross Duffin, who wrote the most excellent book "How Equal Temperament Ruined Harmony," which is a recent favorite of mine! Thank you Ross Duffin for all your music history!